Trending top 25 list of Twitter posts that were trending March 14, 2019. Trending is the leading resource for daily tracking and ranking of the top 25 trending Twitter posts. 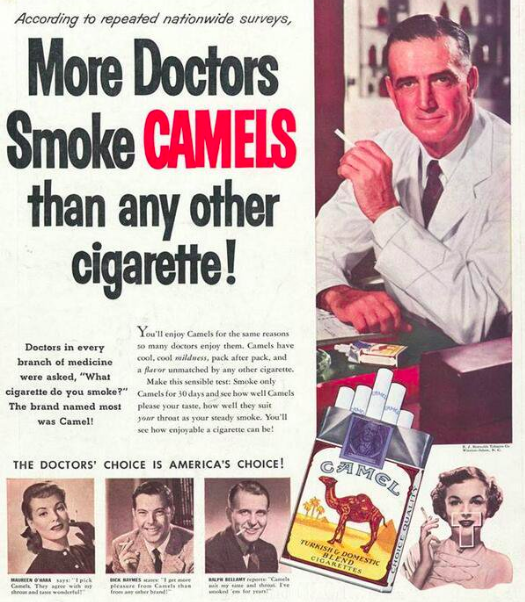 25 Cigarettes were promoted as being good for health, till early 1950s. 24 Andy Warhol, 1969. 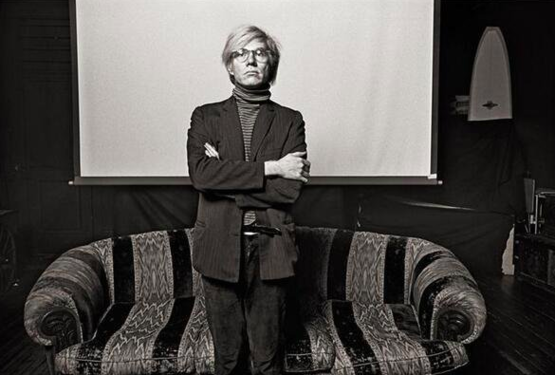 Photograph by Norman Seeff.